Corporate Plus® is an unprecedented membership program for NMSDC-certified minority businesses of the highest caliber. 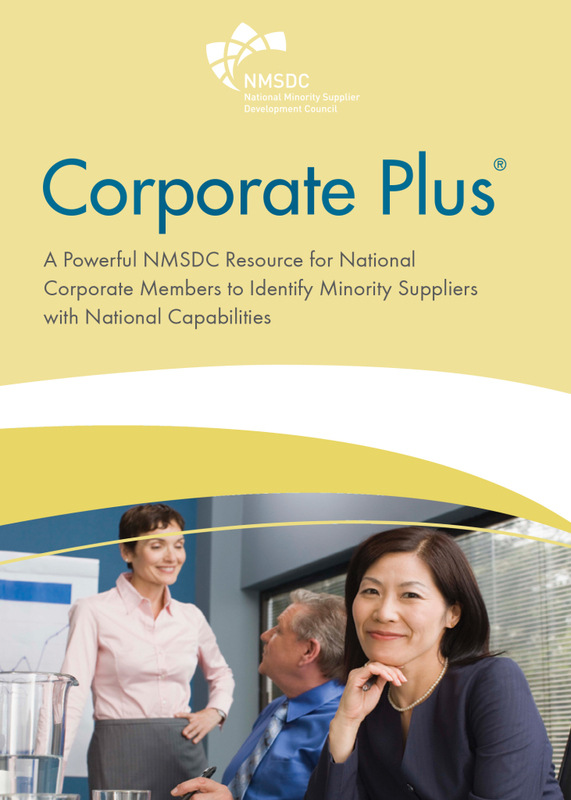 This program was created to address corporate member requests for assistance in locating minority suppliers with the capacity to fulfill national contracts. The Corporate Plus® members have demonstrated their capacity to execute national contracts for major corporations. NMSDC national corporate members nominate MBEs for this designation, which elevates their profile among national corporate members and facilitates the MBEs broader participation throughout the NMSDC network. The success of the Corporate Plus® program and member MBEs helps raise the level and perception of minority businesses to national prominence in corporate America. B & S Electric Supply Co., Inc.
LaCosta Facility Support & Services, Inc.
Southern Fasteners and Supply, Inc. The Williams Capital Group, L. P.